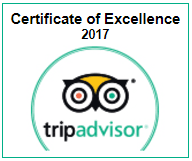 We're happy to see you here! At The Orchard Inn, we simply love hosting weddings, elopements, and rehearsal dinners. 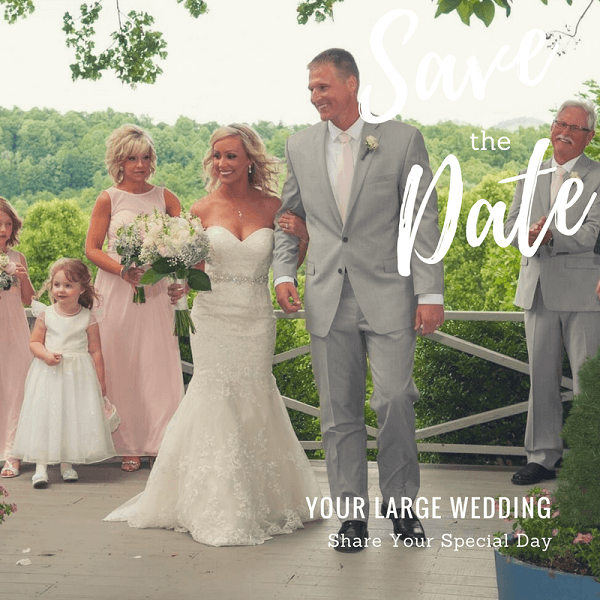 Our venue proudly boasts an idyllic backdrop of the North Carolina mountains, and your ceremony will be set to the sounds of serenity as you say "I do" to your special someone. Whatever your vision may entail, we're eager to help you to create the perfect wedding day with memories to last a lifetime. Simply fill out the form below, and you'll hear from someone in our office soon! 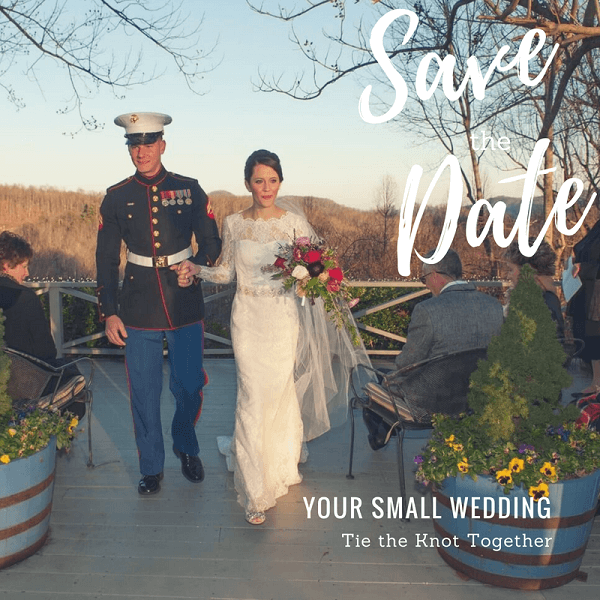 Request Information About Your Wedding Day!